You may have found that UX is becoming a success factor in the digital products and services you are creating. Most developers already work long hours, so where can a developer syphon much needed time for considering UX? It used to be that developers and UX (user experience) designers lived in different worlds. 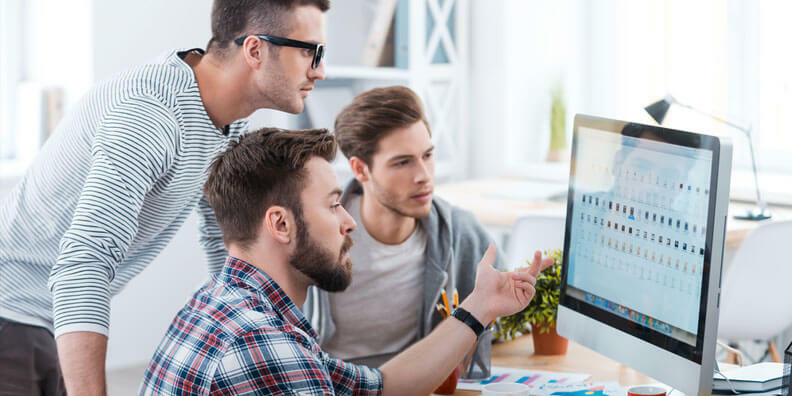 However, many of us are beginning to realize that as the technology industry grows, developers are expected to wear more and more hats—including that of UX designer. In this article, we’ll discuss why having a UX checklist for developers could help to streamline the process, and give examples of what this could look like for your company. You may have found that UX is becoming a success factor in the digital products and services you are creating. Most developers already work long hours, so where can a developer siphon much needed time for considering UX? On average, 50% of a developer’s time is spent on avoidable rework, even though their workflow is meticulously managed by agile practices in most companies. The good news is most of these problems are avoidable by baking UX into the development process right from the get-go. As a result, you’ll see support requests plummet and rework requests start to fall. We Are Developers, Not UXers! How Can We Build More User-Centric Software? A shift in perspective could be all that is needed to ensure basic UX principles and methodologies are adopted by your software development team. Instead of aiming for project completion alone, aim for understanding the key principles of design. 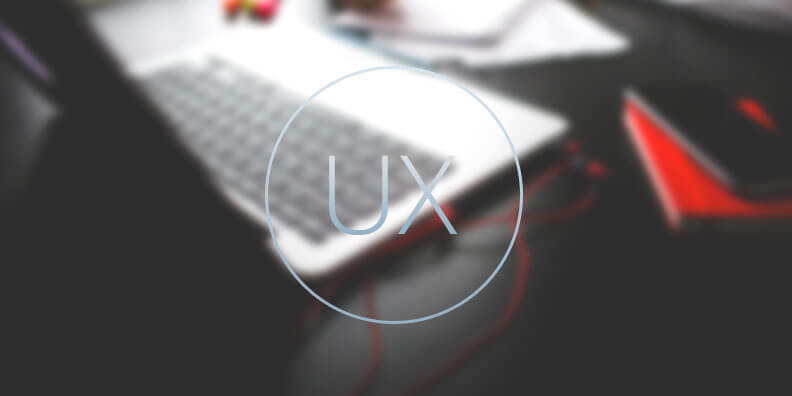 UX encompasses all aspects of a digital product that users experience directly. This includes usability, learnability, usefulness, aesthetics, and brand awareness. The focus is on the customer’s interactions with your brand as a whole. It can be a big ask for developers who have been used to working a certain way to become more in touch with their end users, but we are aiming to help bridge that gap with a simple checklist. If developers are also expected to integrate UX into their skill set, a way of aiding the process is needed in organizations. It doesn’t have to be complicated either, a simple company UX checklist for developers will ensure a successful product is built from end-to-end. If you are a developer that is expected to design user-centric software but is unsure about how to go about it, create a simple checklist. The first step to being more user-centric in development is to understand who your customers are. Arguably, the more weight you put behind researching your customer’s needs and desires, the more success you’ll see with your target audience. Many developers take a dive straight into coding once they’ve received their task. However, taking the time to understand your audience through a great customer persona will shave hours off any rework needed. For example, it’s truly unpractical to build a responsive website for all platforms, as there is no shortage of versions and different screen resolutions. Do you simply need one mobile responsive website? 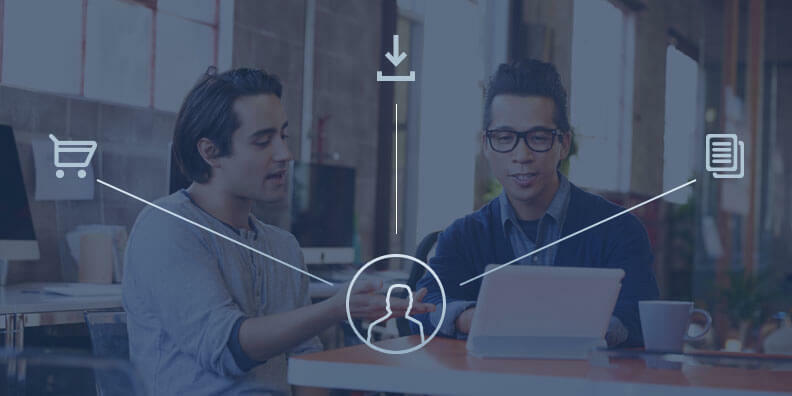 You’ll know from your customer persona. Often there’ll only be one goal for each build. Decide if it’s going to be action or information. If you feel there could be multiple actions a customer could take, lay down some priorities to determine focus, then choose one. For example, if the only goal of a checkout is to collect a customer’s money, getting them to register their email by creating an account could be a big mistake and create a barrier to that purchase. Less is more. Customers can become lost in complex information architecture. You have a database with 50 columns, however you have limited space in the UI (User Interface) to present this data. We worked out that our primary customer only requires a high-level summary of data. There are several other blocks of content that are also important for the user to see without too much scrolling. When you have a clear understanding of the user’s goals will dictate how you prioritize and present this data. In this case, you’d only show the 10 most important rows of data and a button that allows the user to access further rows. Keep your customer in mind as you build. (We even know some companies that have cardboard cut-outs of their personas in the office so they are always top of mind). By keeping things simple, your user will not become confused when they are learning how your software operates. Avoiding clutter in the layout is a great way to provide the visibility and accessibility required to achieve goals. If your users are mostly first-time or casual visitors, aim for simplicity and intuitiveness. Put less on the screen and provide more direction and supporting content. Using the the same messaging, placement and colors, will increase the perceived quality of the software through tidy design. Continuous testing during production paired with a crash reporting software will allow you to pinpoint issues as they come up. The goal here is to save time on any rework by being proactive in preventing any bugs, errors, crashes and bad deployments that affect your customer. Post production is an important time. Be confident in receiving feedback on the project from multiple sources including your peers, analytics software and any tests you may run. Whilst being extremely beneficial for the customer, you’ll also shorten your personal UX learning curve, whilst reinforcing a company culture of continuous improvement in your software. Gaining visibility is the first step towards measuring the success of your UX. 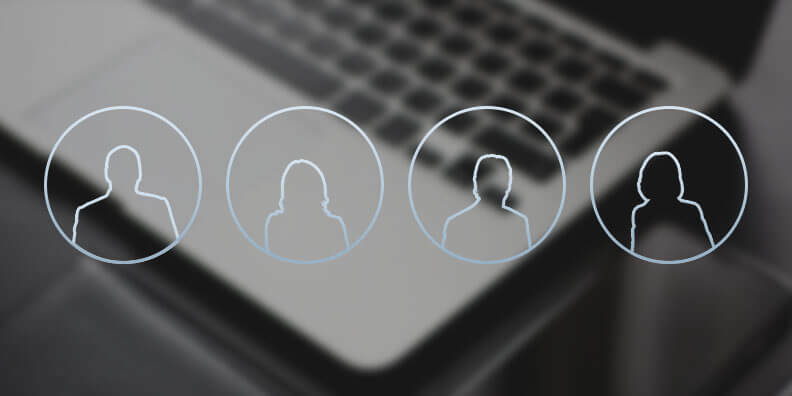 Allow your colleagues to travel through your software as a customer would. You’ll be able to see for yourself any problems and roadblocks they experience. Pairing real person feedback with a strong testing environment will ensure you build a robust application (we have a full guide on unit testing here). The idea of a good software test is that you formally check all of the assumptions that are explicitly stated, and/or implicitly relying on, for the code behaviour. This way, you can have automated, repeatable tests running easily in the background while you work on your other projects. Writing automated, durable, easy and quick tests is the aim here – nothing too complex. Using a reliable analytics software that tracks the customer journey through an application is critical for ensuring the continuous improvement of your software. Choose analytics software capable of taking a deep dive into any affected users with full session details. Pinpoint where problems exist in your web and mobile apps (a real user monitoring software for example) and address them methodically. In fact, usability tracking made website usability experts UIE $300 million USD of new revenue just by recognizing customers were failing to complete a simple action on their ecommerce website. The design team didn’t even know of this problem until they conducted usability tests. The better a project is measured, the better the next one will go. You’ll also be able to argue your case for better resource allocation, helping your development team spend time where it matters the most. Simply asking these few questions prior to starting your project can save a lot of time and wasted spend. You’ll be building new features with confidence and be able to effectively report on the ROI of your efforts. Having a UX checklist for developers is a great place to start when designers are in short supply. Best of all, your customers will see how much time and effort has gone into your software.